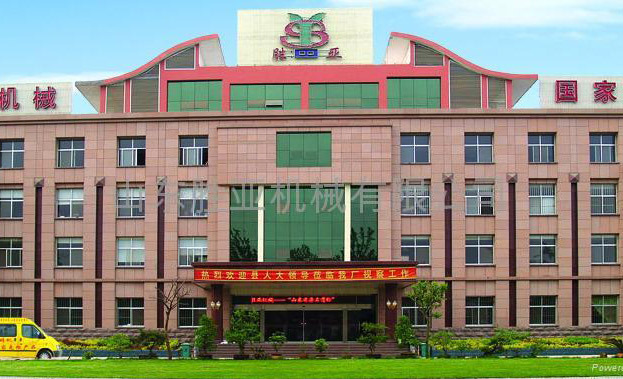 Shandong Shengya Machinery Co., Ltd. has been committed to the research and development, production and sales of block making machine, with a state-of-the-art equipment, professional and technical skills and 24 years of practical experience, R & D center is always in block making machine market development cutting-edge, watching the advanced technology at home and abroad, to develop products suitable for the investment needs of different users. Block making machine, concrete pole machine, hydraulic tile machine, cement pipe machine, mixer company give top priority to the research and development of new technologies, new products, applications were filed 43 patent technology, the application of these new technologies to ensure the reasonableness of the equipment, stability, reliability, and received wide acclaim from users. With branches in Tanzania, Nigeria. With offices and 19 offices in Angola, the United Arab Emirates, Sudan, and exports to over 80 countries and regions, cooperation with the Ministry of Commerce to promote the the Commission procurement company block making machine as FAMP presented to the DRC government (batch: providers together to promote batch  No. 322 / ...); Longnan City, Gansu Province earthquake reconstruction government procurement projects; Railway 20th Bureau Angola project; seven Construction Company of CNPC Niger project; Guangxi Water and Power Authority Angola project Department; third design and Research Institute of machinery Industry Ministry of Libyan project; 13th Bureau of the China Hydropower project Department in Zambia; the Australia the Matsuba Group of East Timor are sourced block machine equipment and has established long-term cooperative relations, the company adhere to the people-oriented, quality promoting enterprise, focusing on the development of the international market. Witnessed the hard work, good governance, and dare to vie Yong-class development course. Company with high quality and efficiency as the guiding ideology for the corporate philosophy of integrity and pragmatic in order to obtain the maximum benefit for the purpose, hand in hand, and common development. Shandong Shengya Machinery Co., Ltd. is willing to carry out various forms of cooperation with the Chinese and foreign enterprises to seek common development! Company with high quality and efficiency as the guiding ideology for the corporate philosophy of integrity and pragmatic in order to obtain the maximum benefit for the purpose.